Grand Pool means the top 30 pools based on PoE in the previous month with at least 1000 KYC users on a 2-weeks average. If the requirements are met, the pool is automatically designated a Grand Pool. ExCraft announces Grand Pools on the first day of each month. Grand Pool members will receive EXT as PoE Rewards on both ExCraft’s main trading board and the Grand Pool sub-trading board they have joined. When the Pool is promoted to the Grand Pool, the Pool Master is also automatically promoted to the Grand Pool Master. In addition to all privileges of being a Pool Master and Senator, the Grand Pool Master is entitled to open a Grand Pool Exchange(sub-trading board) and list new tokens in their grand pool during they maintain their state as a Grand Pool Master. Also, Grand Pool Masters will receive 10% of the daily transaction fees from their Grand Pool sub-trading board in the unit of the trading pair, which will be sent to Grand Pool Master’s account the next day. 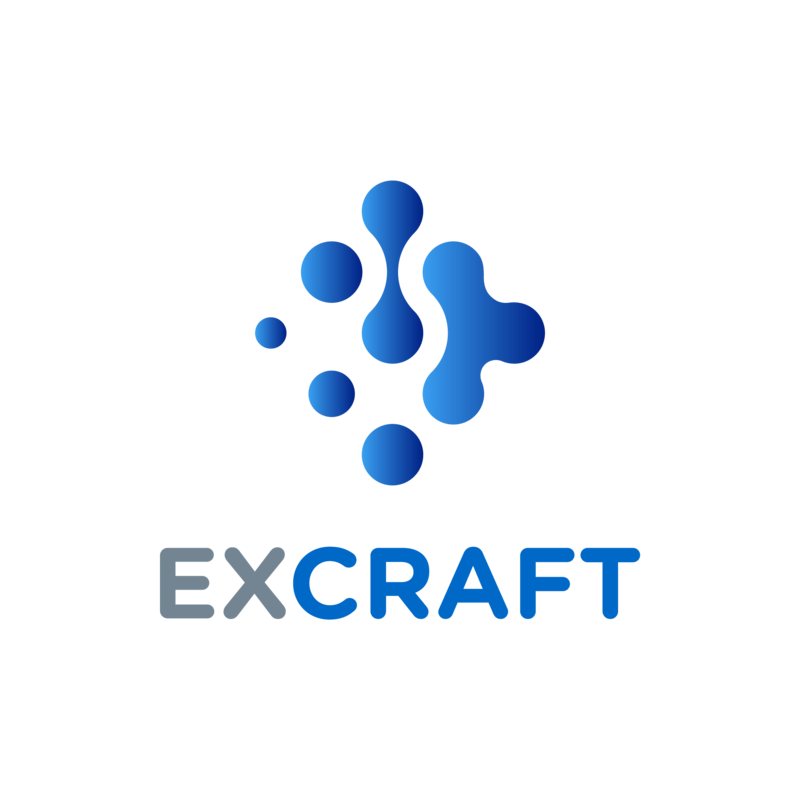 Every Grand Pool Exchanges are regarded as sub-exchanges within ExCraft. Grand Pool Exchanges have the rights to request ExCraft to list custom tokens available only to their pool members without requiring agreement from the DAO. Once available, token pairs are accessible through their Grand Pool Exchange Page.